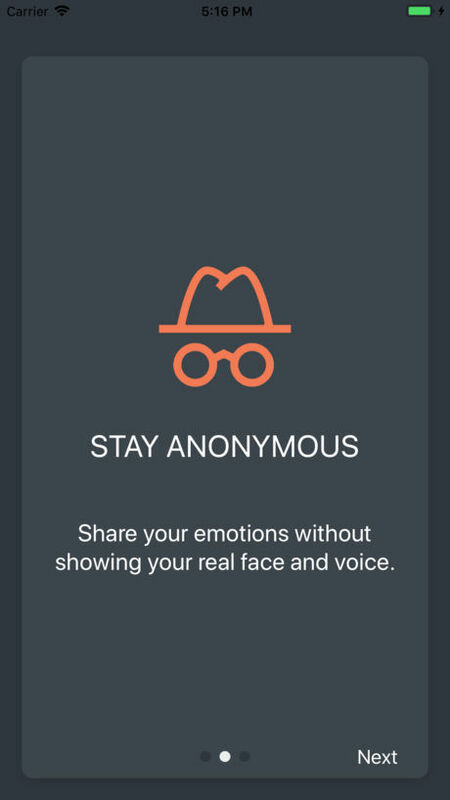 Soul allows you to share videos without showing your real face and voice. We process the video so no one would recognize you. Build communities, exchange know-how and find like-minded people. 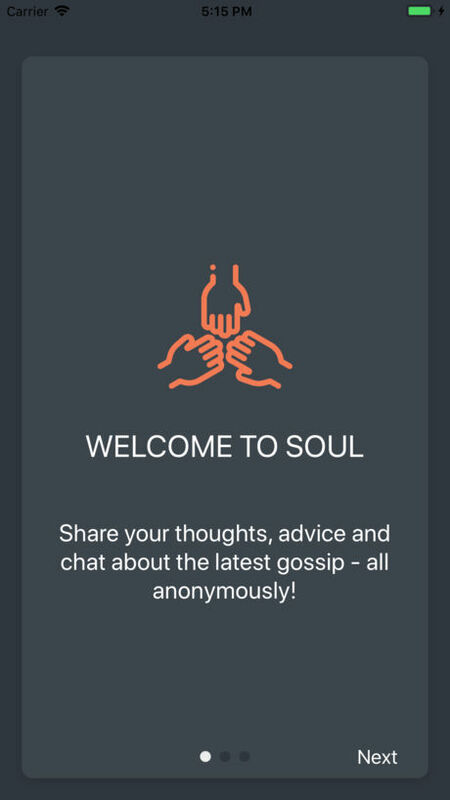 Now have fun sharing your Soul! New navigation. Bug fixes. Channels feature.